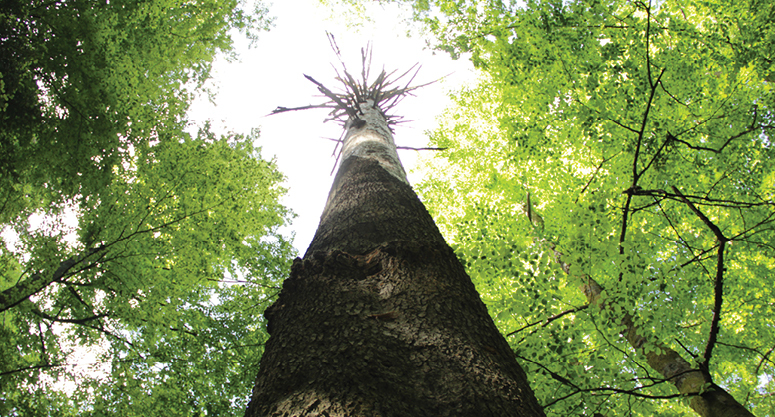 Europe's last ancient and primeval beech forests and their continental-wide expansion process were nominated as UNESCO World Heritage Site in February 2016. A unique nature conservation project including twelve European State Parties and more than 250 experts. 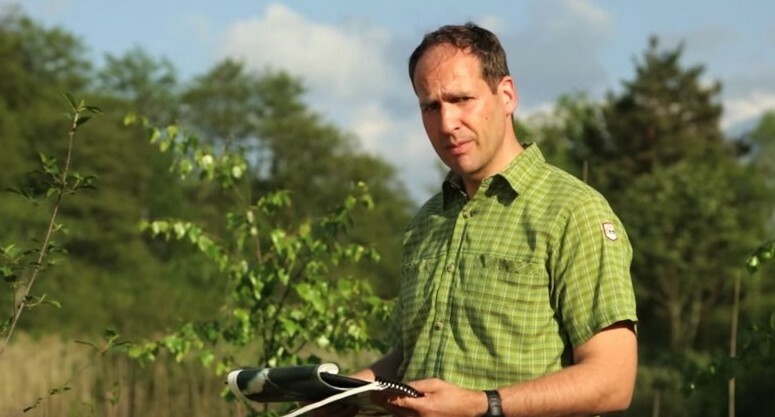 Dr. Hanns Kirchmeir talks about the biotope mapping of Carinthia. Biotope mapping is a valuable tool that shows the current environmental status of biotopes. The hexacopter E.C.O.pteryx enables a totally novel method of landscape analysis. This drone offers a completely new quality of image material from unusual perspectives. Planning and managing protected areas is a challenging, but also rewarding mission. With the MSc programme "Management of Protected Areas" we provide a profound interdisciplinary education for interested persons. For the project map&go, E.C.O. Institute for Ecology was awarded the innovation and research prize of the Land of Carinthia in 2014. With map&go project data is collected on the ground and the digitization process is completed in the field.